Life Sciences and Health Care companies are facing enormous challenges and unpredictable changes in the coming years. Regulatory pressures are increasing. New medical advances occur daily. Patent rule changes require careful management of your IP portfolio. Increased potential liability relating to your products and services requires you to be ever vigilant. Government and regulatory scrutiny is at an all-time high. And, commercial and government payors are demanding more effective cost controls. To meet these and other challenges, you need a law firm that understands your issues and your business, and can effectively represent your interests anywhere in the world. 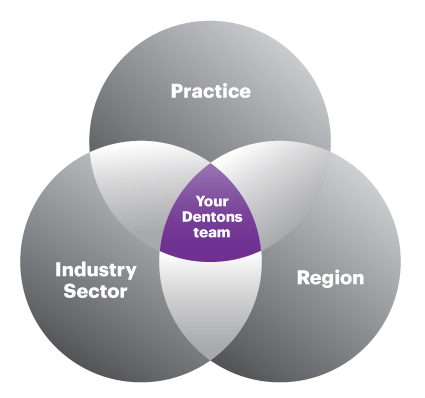 Dentons is that firm. 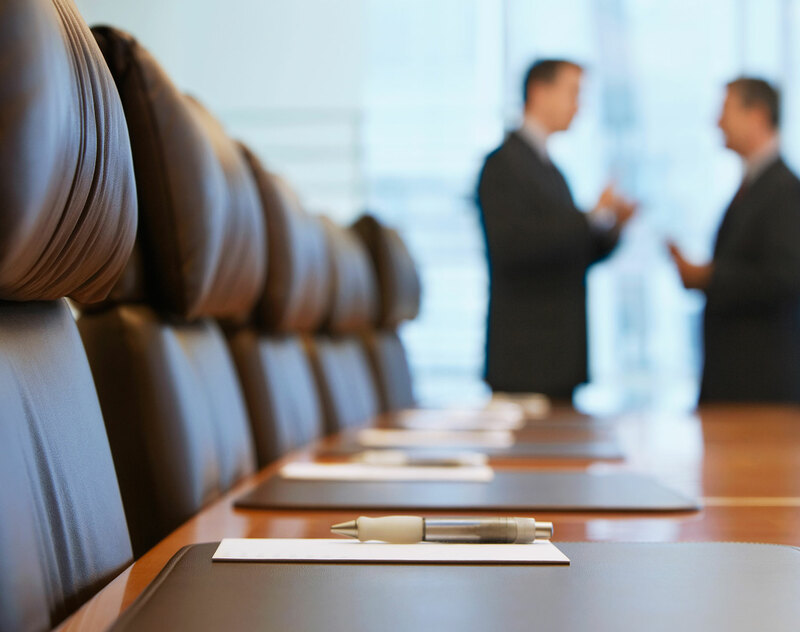 We focus on the issues that are the core of your business, day in and day out, just as you do. And our lawyers have done so for many years. We work alongside you in the key areas you expect from your lawyers, and some that may surprise you. Our dedicated, multi-specialty practice provides a wide array of services across the spectrum of health-related companies. This includes advice on intellectual property rights, best procurement practices, government regulatory policies and enforcement, patient confidentiality, corporate transactions, mergers and acquisitions, and litigation, to name a few. When you need it, we collaborate with consultants in health care delivery, pharma-economic experts, management advisers, and leaders in scientific opinion and research institutes. We take an individualized approach, to ensure that you receive an innovative and commercially focused service. Who do we do this for? We work closely with health care establishments and services providers, research centers and foundations, as well as international pharmaceutical companies, health care and life sciences players. Worldwide multijurisdictional teams are carefully selected to ensure that you have access to the best advice precisely when you need it. Dentons, the world’s largest law firm, announced today the expansion of its cannabis group with the addition of Ausra Deluard and Joanne Caceres to the Health Care practice. Deluard joins as counsel and Caceres as managing associate in the Firm’s Oakland and Chicago offices, respectively.